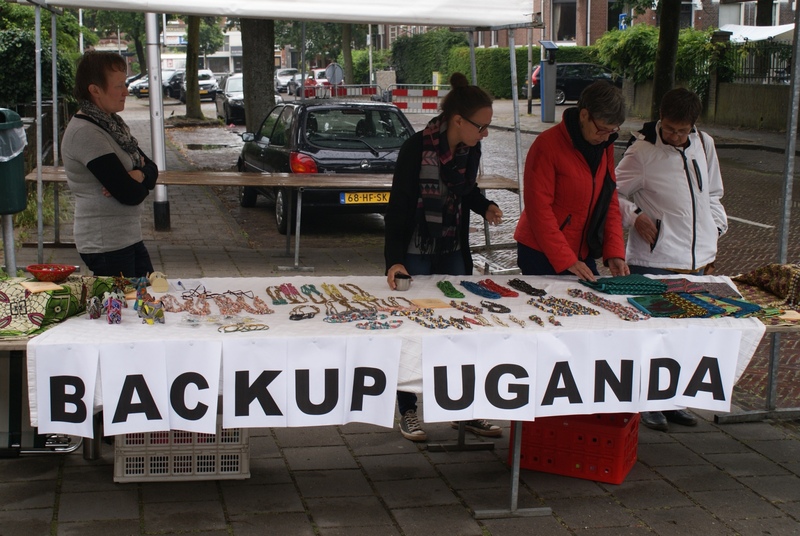 The Africa Festival in Nijmegen gave us the chance to present Backup Uganda to an Africa-loving crowd in June 2015. Our small organization got to display merchandise on a very large stand. Besides selling some items, we were able to promote our goals and our strategies to achieve them.